Where is Make Block or Block definition in DraftSight ? When run command MakeBlock then ‘Block definition’ dialog box will pop up As below. Here you can define your block. Lets say if we have circle in GA then you can either select circle and then run makeblock command or Run command first and go to ‘Block Entities’ section on dialog box. Here click on ‘Select in graphics area’ tab and Select circle and press Enter or right Mouse click . Name: Now give your block name . Note: Block. Names may have up to 255 characters, and may contain letters, numbers, blank spaces, and special characters such as $, #, _. The name is case-sensitive. If your Drawing already contains block then Name drop down list will show them. 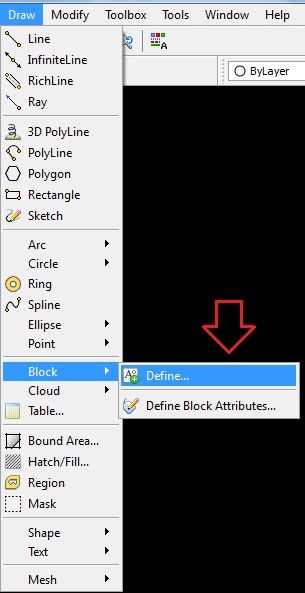 Note: if you select block name already present in Drawing then current selection will be replaced to that block with details. Description: Give proper description to your block. Allow block to explode : If selected block can be exploded with Explode command else not. 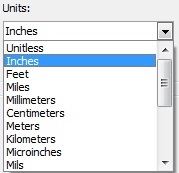 Units: You can select block units for this block from Units drop down list. Attach hyperlink… : This will open hyperlink Dialog box from where you can link any existing file, place in current Drawing or any email address. Note: To open hyperlink from block CTRL + Select block . Base point: This base point will be used as insertion, scaling or rotation point for block. You can choose to select it from Graphics area by pressing tab under base point or can give X, Y and Z values. 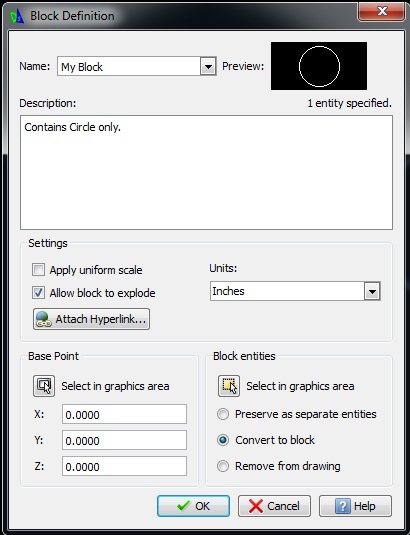 As discussed above we can select block entities from graphics area. Block Entities section have 3 options with radio buttons. Preserve as separate entities: This option creates block from selected entity(ies) but the entity(ies) selected will not be converted as block. Convert to block : This is default option if you want to convert any entity(ies) to block. Remove from drawing: This option will Create a block but will remove selected entity(ies) from Drawing .